Here you will find local city logos. Please click each one to learn more about the residential surrounding cities and homes for sale in Orlando. 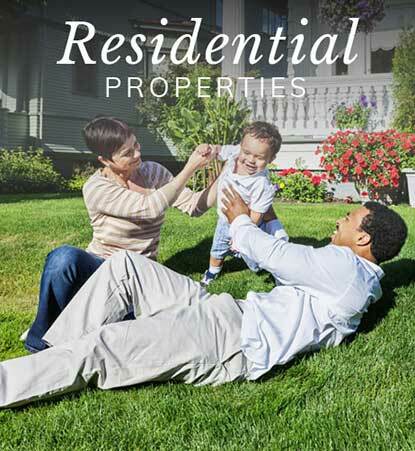 Welcome to Bardell Real Estate, Florida specialist for new and resale villas and vacation homes, investment property, retirement homes and residential property – your gateway to buying and selling Florida property near Orlando. 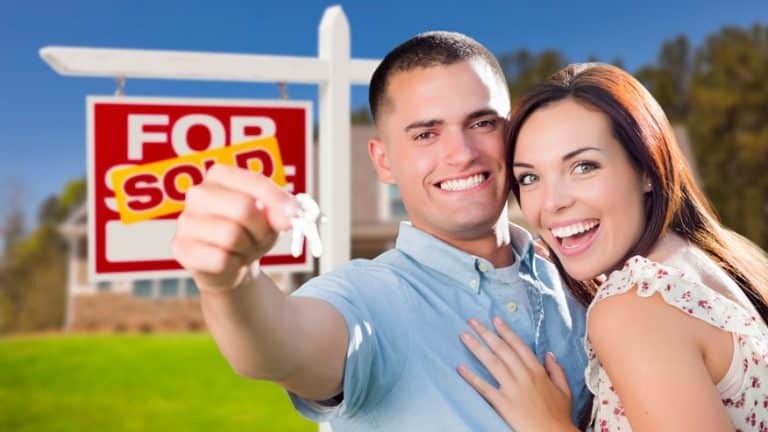 Our website contains all the essential information you need to make the right decision when Buying Florida Real Estate or selling Florida villas and holiday homes, just follow the links or click on the sections below to learn more about Selling Property in Orlando Florida. Dreaming of owning your own Florida villa? Purchasing property near Orlando, Florida represents one of the most attractive investment opportunities in the world. Orlando’s world famous theme parks combined with Florida’s year round sunshine has generated an insatiable demand for holiday homes. Clever investors are taking advantage of a multi-million rental market to subsidize their holiday home investment by ….Buying Florida Vacation Villas. Sold fully furnished, ready to generate immediate rental income, resale properties in Florida represent tremendous value. 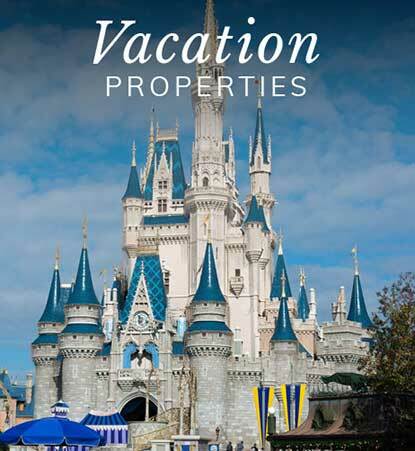 Click to view the finest selection of Florida holiday homes and villas for sale in the Orlando area in sought after short-term rental communities…Selling Orlando Florida Villas and Holiday Homes. With increasing demand for new investment property choosing the right Florida holiday homes can be difficult. We have assembled details on new development properties for sale in Orlando Florida to help you make that choice. Take advantage of great pre-construction pricing on holiday homes, villas, condos in these exciting developments by…… New Property Developments Orlando Florida. If you are considering retiring to Orlando we can help you find your dream Florida home. With villas and manufactured homes on deeded 55+ communities, we have access to a range of property to suit all price ranges. 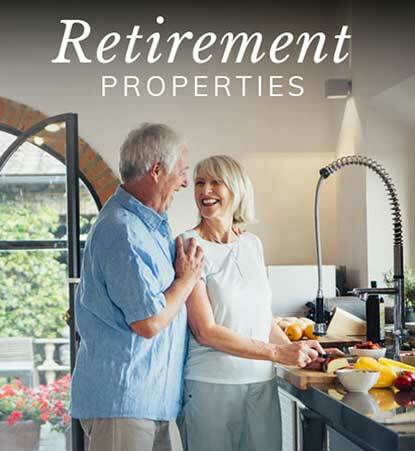 …… Retirement Propillas and holiday homes, just follow the links or click on the sections below to learn more about Selling Property in Orlando Florida. Dreaming of owning your own Florida villa? Purchasing property near Orlando, Florida represents one of the most attractive investment opportunities in the world. Orlando’s world famous theme parks combined with Florida’s year round sunshine has generated an insatiable demand for holiday homes. Clever investors are taking advantage of a multi-million rental market to subsidize their holiday home investment by ….Buying Florida Vacation Villas. Living or working near Orlando? We trust you will find what you are looking for on our website but if we can be of any further assistance please call or send an email. NO FEE – NO OBLIGATION – just courteous, professional service and advice on Florida holiday homes from the leading Real Estate company in Orlando, Florida. The Orlando real estate market in Central Florida, in concert with several other markets across the state, has sustained its value and even far outpaced other markets nationwide during times of economic uncertainty. Investments made in Orlando properties in recent years continue to yield some of the best returns anywhere in the United States. The median home price in and around Orlando remains strong yet accessible at $167,100, while the rest of the country averages $199,200. Appreciation rates are trending upward and holding steady over the last year at a rate of 11.9%, and are predicted to rise another 4.8% within the coming year. The average Orlando mortgage of $1,565.00 a month makes buying a home in Orlando, both as a primary residence and as an investment, one of the most powerful financial decisions any homebuyer can make, creating a perpetual demand and keeping resale value high. This creates the perfect climate in which to build equity in a way which is still accessible to the average household. Since 2015, Orlando’s housing values have appreciated by an average of $34,000, whereas the national average has increased by $27,200. Since 2013, Orlando’s housing values have appreciated $60,100, whereas the national average has increased by $43,000. Since 2011, Orlando’s housing values have appreciated $68,800, whereas the national average has increased by $48,000. Since 2009, Orlando’s housing values have appreciated $18,100, whereas the national average has increased by $22,000. Since 2007, Orlando’s housing values have decreased by $52,900, whereas the national average has increased by only $3,200. Of course, history is not necessarily a predictor of future performance, and it is imperative any homebuyer look carefully at the regional trends in their preferred location. 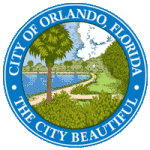 Particularly notable in the Orlando region is the advent of international interests and significant financial commitment by a few noteworthy corporations and their respective support industries. This infusion of revenue into the region is ushering in a new era of economic prosperity which allows home buyers an uncommon opportunity in which to participate, and ostensibly become part of the economic solution on the national level, and even on an international scale. Extremely low unemployment numbers underpin the retained housing values, as well, with Orlando unemployment figure of 3.6% significantly trailing the U.S. unemployment number of 4.1% nationwide. Make your search simple with our intuitive Map Search.